Often we see that people abandon pets when they feel that a new member in the form of a baby is going to join their family. Unfortunately, there are still many people who are of the opinion that having a pet with a baby can be harmful to the kids overall upbringing and security. The truth, however, is slightly different as pets can prove a valuable friend to your child. Let us find out how. Reduction in allergies– Some family physicians advice parents against keeping pets as they feel that the child may contract allergies. According to a research study conducted by Ganesa Wegienka teenagers who had a cat for the company had 48% lower risk of allergy as compared to other kids in that group. Having a pet especially in the first year of your child can definitely help him in becoming immune to any kind of allergies. Boosting immunity– With the reduction in allergies the immunity of your child also becomes stronger. The child’s body becomes more adept at handling any kind of infections. However, this does not any way mean that you can compromise on the hygiene habits of your pet. It only means that the bacteria it carries are quite safe and they may actually train his body to be able to handle any other risks. Values and responsibilities– A child is like a plain piece of paper and it is up to us to teach it values. Having a pet around makes it easier for you to teach him things like compassion and love. Not only that when he takes care of the pet as his friend he also learns how to handle responsibilities. Just show him how mistreating a living thing can be hurtful and your child would teach some lessons that he would never ever forget. 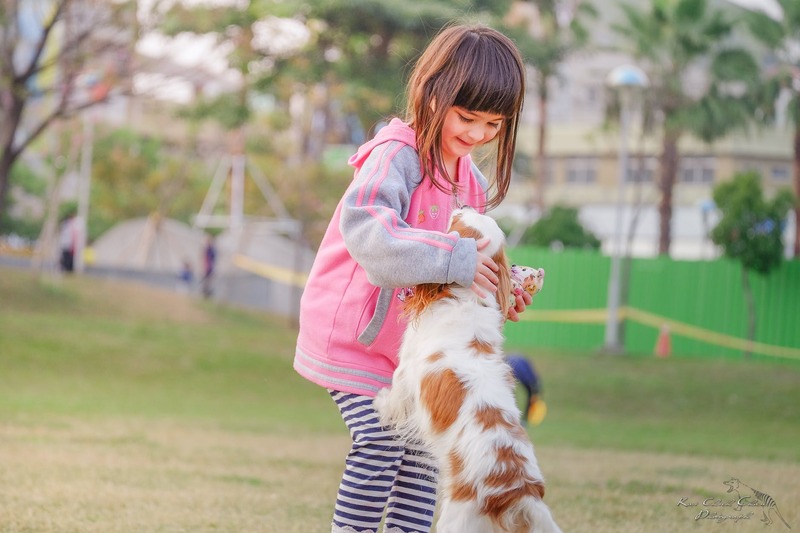 Building self- esteem of child– Sometimes when a child feels low in life he can easily confide his troubles to his Pets majorly dogs are very enthusiastic and loving creatures and having them around can make your child feel positive too. Nienke Endenburg and Ben Baarda shared some of their findings in The Waltham Book of Human-Animal Interaction. According to them when pets were kept in a school for 9 months the children with low esteem showed a fast improvement in their skills. Overall health emotional development– It is very important for young children to be able to express their views and concerns. When they have a pet around it becomes easier for them to do so. So much so that many development programs take the help of pets in being able to handle autistic and kids with special needs promptly. Having a one-sided conversation with your pet can help the child to become expressive and less prone to outbursts. But make sure that the pets like dogs and cats are vaccinated and free from fleas. You can use the flea collar, shampoo etc to maintain your pets as they are the best friends of your children and keeping them clean is your responsibility. It is not wise to be judgemental and remove a pet from your house just because you fear that your newborn baby would be harmed. Pets can be better friends then even humans and if you really want to make a child a better person then getting a furry friend is the best suggestion you can get.